Looks like the dark green/violet wire is the one that runs to the amp in the truck to tell it to turn on. That is the wire that you will want to run to the amp remote wire off the back of the Jensen HU. I wouldn't attach the shield or mute wires from the truck to anything just seal them off so they don't short to anything else. That's what I don't get though. I understand the sub -/+ and turn on wire coming from the OEM sub harness. I'm assuming the black wire coming from the OEM harness is ground. 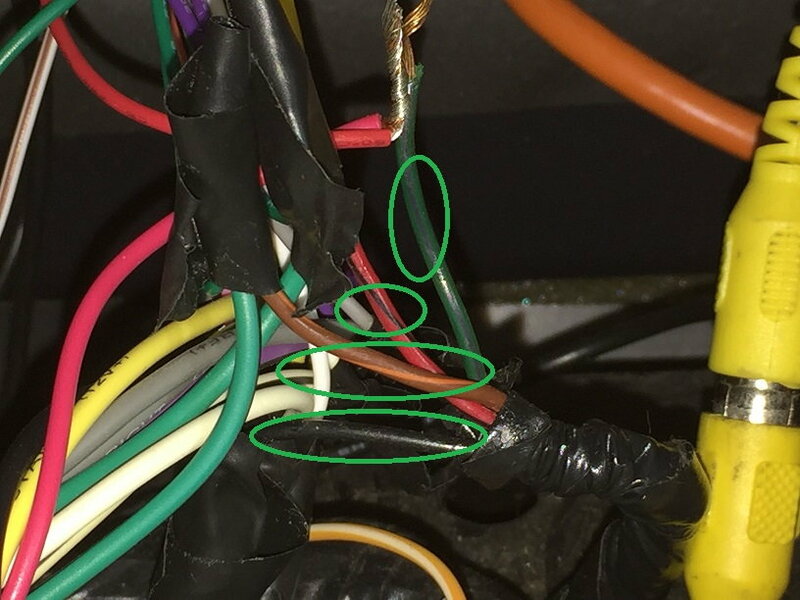 I've done more research and it is said that black wire in the OEM Ford harness is a "shield" wire or "drain" wire that may or may not be used. If the Metra harness I bought to reattach the connector to the OEM Ford harness has four wires that need to be connected, then why would that not work? 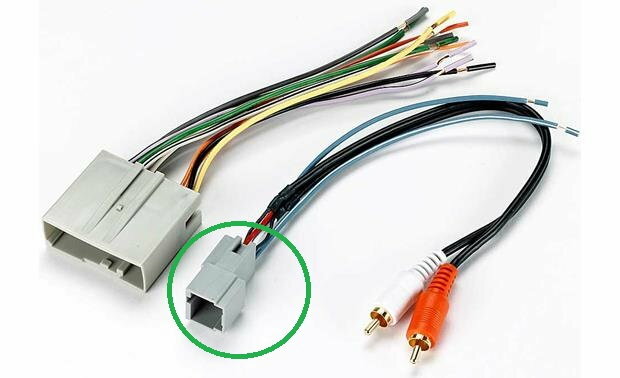 Do you happen to have your factory subwoofer harness (smallest connector out of the three behind the HU)? And if so, can you tell me which pins or row they are in and the order? Because if it would match up to the Metra harness I bought to reattach the cut off OEM sub harness connector, then why shouldn't those wires carry out the OEM function? Just because they claim the Metra harness has a shield and mute wire, doesn't mean it what it needs to be used for right? Last edited by Kristof Ferenczi; 01-28-2017 at 12:16 AM. 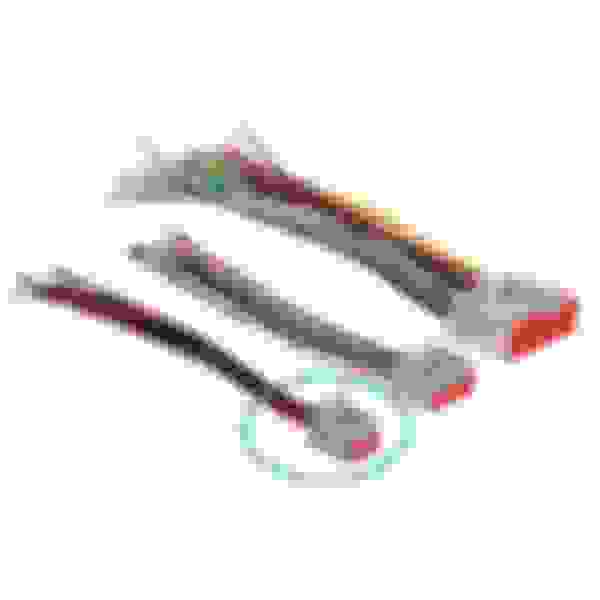 Miraculously I now found the official Ford part number and kit on their parts store for that harness and it looks like the exact one as Metra. Ford wants $52 for the harness kit though. Because they're essentially both the same connector, I feel like the Metra 71-5520-1 harness should work. Metra Is the same harness. I will see if I can get into mine later but I don't know if I'll have time. I understand you want to connect all 4 wires on the male plug but the female Metra plug you will just seal off the wires on it then. There will be nothing on the aftermarket HU to wire those wires to. I'm try to get a picture later if I can. So I'll have to compare the pin locations so I don't accidentally short a hot to a ground (black shield to pin 3 amp turn on). What Metra doesn't specify, is what each color wire corresponds to what number Pin. So this is tough! Oh and idk if you knew or not, but the two harnesses you just quoted above me are both the Ford ones. 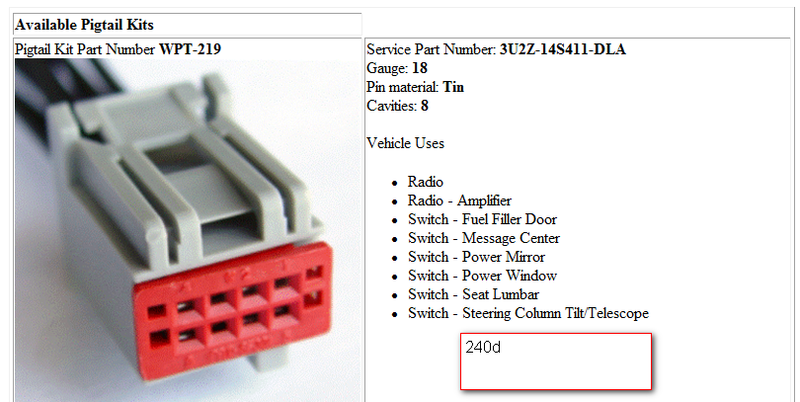 I was just showing the part number and connector then below it is what Ford offered as a kit. So is the Metra 71-5520-1 still the same one as Ford's 3U2Z-14S411-DLA ? Yeah you'll just have to compare pin locations. The Metra plug and the ford plug used in that location will be the same thing maybe just different color wires. 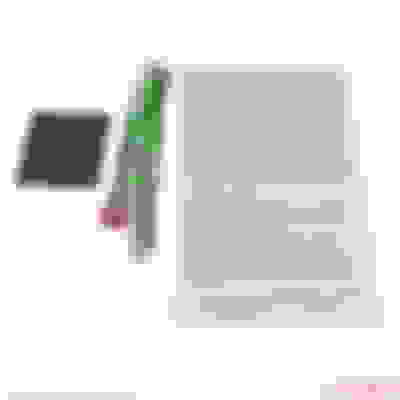 Also in my experience the shield wire is just to prevent electrical interference. The mute wire I don't know exactly how that fits in the system.